A dedicated, in-house team of experts with specialist skills. Crowe’s specialist hotel, tourism and leisure advisory team is a multi-disciplinary group that combines extensive strategic planning, hotel operations, corporate finance, marketing, audit and taxation expertise. Our team is made up of experts in their fields with practical industry expertise, offering financial, operational and strategic support. 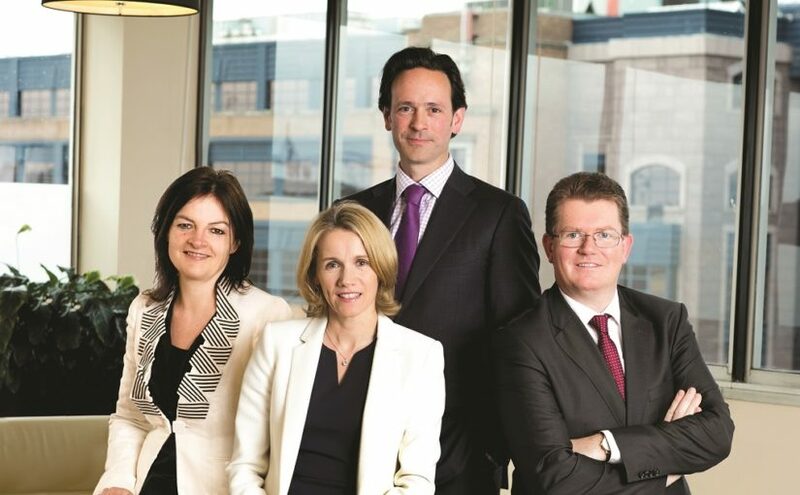 We offer a unique partner-led approach that combines the international expertise of market-leading advisors with an unrivalled local knowledge of the Irish market. We are members of Horwath HTL (Hotel, Tourism and Leisure), the world’s number one hotel, tourism and leisure consulting organisation, with a network of over 46 offices in 39 countries. With over 75 years’ experience in the Irish hospitality industry, your team at Crowe is uniquely qualified to add value to your project. Contact a member of our HTL team to find out how we can add value to your hotel or hospitality business.